This comeback is getting better and better by the day! This weekend on BBC Radio 1 with Annie Mac, listeners were treated to new music from Axwell alongside information about the future of Swedish House Mafia. On Mac&apos;s signature dance music broadcast, the new tune by Axwell (real name Axel Christofer Hedfors) became the latest song to hold the title of "Hottest Record in the World" as a part of Mac and BBC Radio 1&apos;s long-running new music spotlight. Titled "Nobody Else," the latest from one third of the Swedish EDM behemoth is a nod to the music that helped Axwell become who he is today. 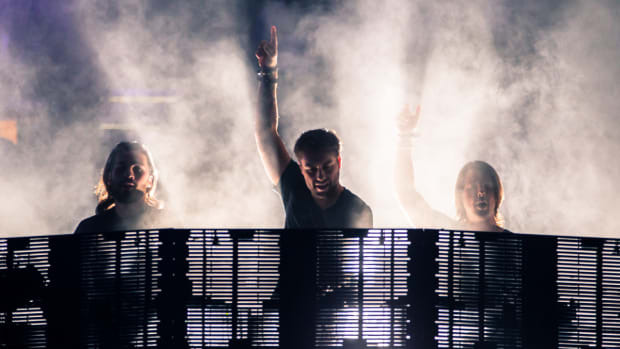 He described its combination of classic house music sound and vocals as reminiscent of the "good old times," making "Nobody Else" a throwback tune longtime fans of Axwell will adore. 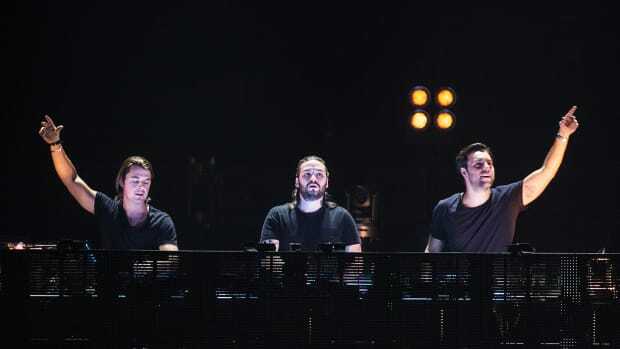 In a post-premiere interview, Hedfors describes the process behind creating "Nobody Else" and confirms that Swedish House Mafia will be working on new music. When pressed on why he, Sebastian Ingrosso, and Steve Angello felt it was time to reunite, Hedfors describes the need to "spread their wings to do other things" and how in recent times, the thoughts of reuniting just felt right. 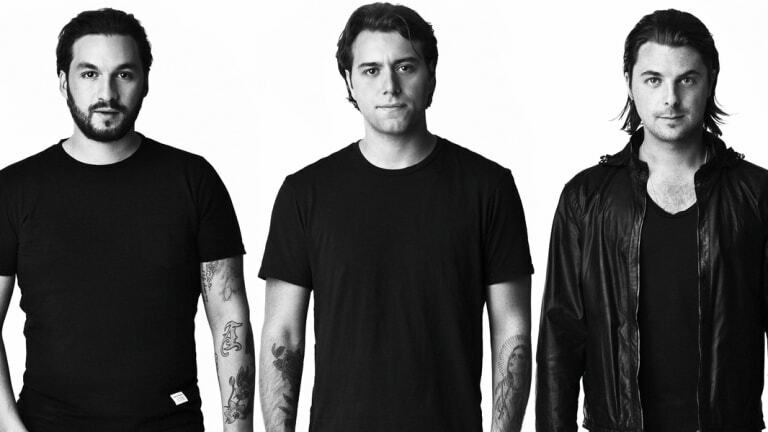 Swedish House Mafia will make another announcement when the newest timer runs out on SwedishHouseMafia.com at 11:00:00 UTC on November 28th, 2018.